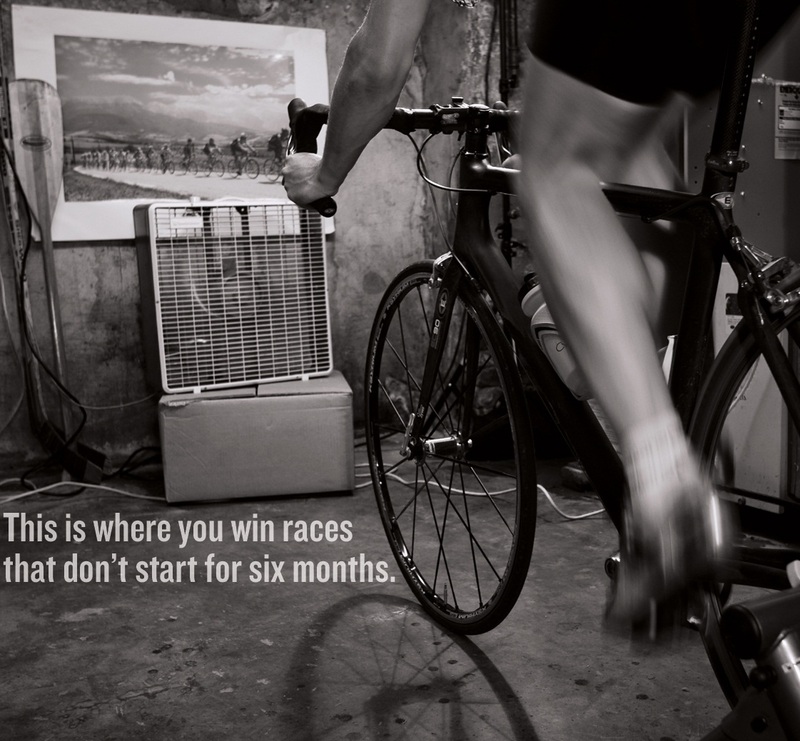 Build your endurance, improve your efficiency and ride faster following our classic 6 x 6 minute sweet spot training session. 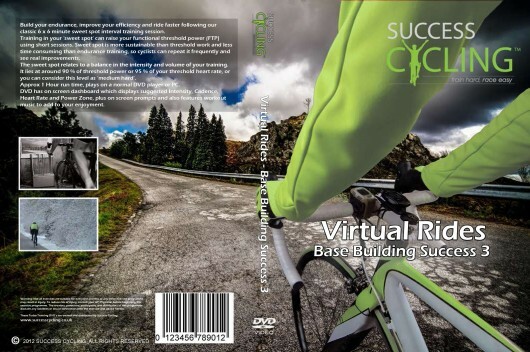 Build your endurance with the Base Building Success 3 Turbo Training Video, improve your efficiency and ride faster following our classic 6 x 6 minute sweet spot training session. 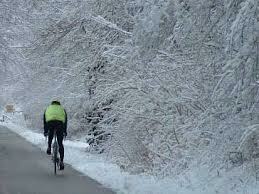 Training in your ‘sweet spot‘ can raise your functional threshold power (FTP) using short sessions. Sweet spot is more sustainable than threshold work and less time consuming than endurance training, so cyclists can repeat it frequently and see real improvements. The sweet spot relates to a balance in the intensity and volume of your training. It lies at around 90% of threshold power or 95% of your threshold heart rate, or you can consider this level as ‘medium hard’. Approx 1 hour run time, plays on a normal DVD player or PC. DVD has on screen dashboard which displays suggested intensity, cadence, heart rate and power zone, plus on screen prompts and also features workout music to add to your training enjoyment. I need to say that this is the first DVD that I have bought for my turbo trainer, but I found it has helped me focus a lot more on maximum heart rate threshold, cadence and effort than without one. You will really need a heart rate monitor to get the most fro the DVD, the film is inter-cut from parts of other Success Cycling DVD’s (I guess), the film quality is good and the motivational music is a good choice. Recommended as a great training aid to t turbo trainer.